Let the light in by shopping at Mazza's Carpet Hammonton for window blinds. In Hammonton, NJ, we offer a wide selection of horizontal and vertical blinds in all varieties, colors, and price ranges. Control the light in your home by installing functional and beautiful blinds in your rooms. We sell brand-name window coverings at the best prices in the area. Browse our impressive selection today, or ask one of our knowledgeable sales associates for assistance. Options for Window Coverings & More! Add extra privacy as well as beauty to your home with our window treatments. 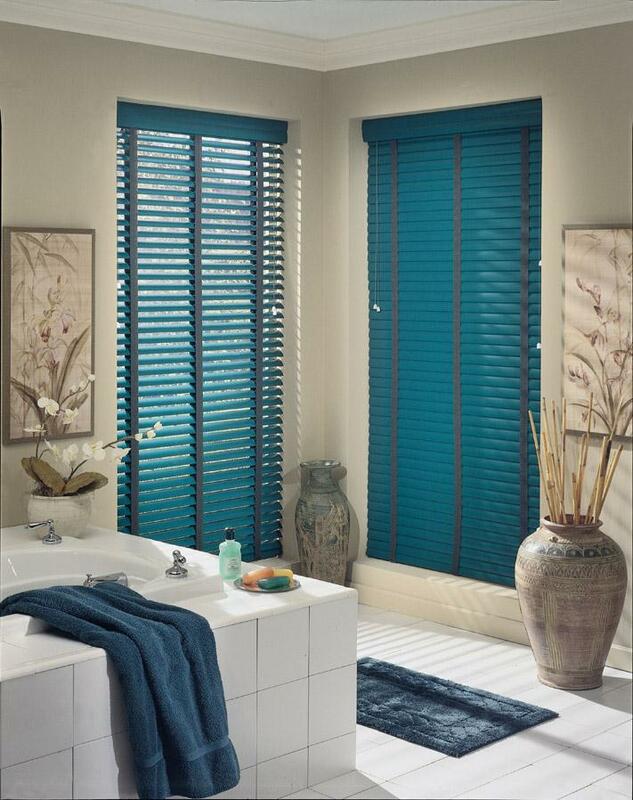 Available in different colors and styles, our window shades and treatments create the look you want. Accent your existing home design scheme, or try something different. If you need help selecting the right product, let our design experts assist you. After determining your needs and price preferences, we’ll discuss your options. Allow us to bring your home décor together and create the look you want. You’ll find that our associates take the time to understand what you are trying to achieve. Visit our location today for a free design consultation. All blinds are not created equal. We understand that you only want quality products in your home. That’s why we offer premium Hunter Douglas blinds at our warehouse showroom. Available in many different varieties, these window shades are smart, stunning, and practical. In addition, you never need to concern yourself with installing your new product on your own. Our professional installation team takes care of all of the work for you. From product selection to measuring to complete installation, we do it all. Simply choose your blinds, shades, or window treatments, and we’ll bring your concept to life. Contact us for a more information about our money-saving specials. We proudly serve customers in Hammonton, Cape May, Vineland, Ocean City, and Atlantic City, New Jersey, and the surrounding areas.